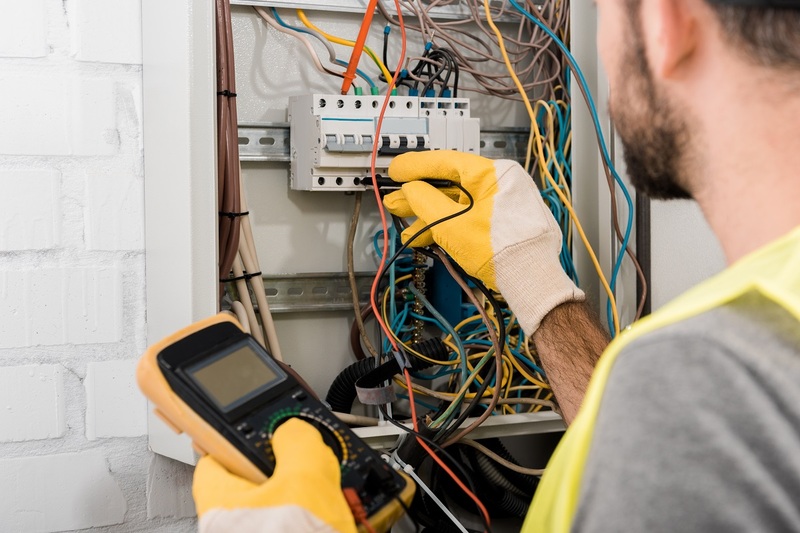 Whether you’re upgrading your business’ electrical system or installing a new one for a new building, it’s important to have an electrical contractor you can trust. Checking a potential contractor’s website or reading reviews can help you form a decision, but it’s still important to vet them yourself. 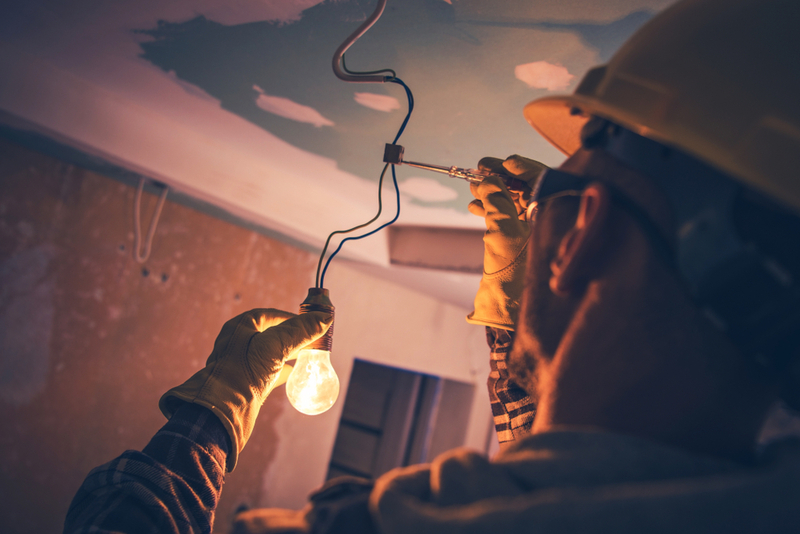 Here are four questions you should ask your electrical contractor before hiring them. 1. What does your company specialize in? Some contractors offer a wide range of services, while others have specializations that make them an expert in their field. Whether it’s for maintenance or pre-installation, ask your electrical contractor if they’re a residential, commercial, or industrial contractor. If you’re hiring for your business, you want a commercial electrician who knows how to manage large appliances and more complicated wiring systems than the residential types. Industrial electricians, on the other hand, are well-versed in handling higher voltage electrical systems down to the smallest patches of electricity. Industrial components and machines are far more expensive, too. A single mistake in electrical connections could ripple throughout the company or even the customer base. That said, it’s not advisable to hire newer electricians or residential contractors for large commercial and industrial projects. If a residential electrical contractor provides a proposal for your business, ask them if they’ve had experience in the commercial field before making a deal. 2. Do you have the correct licenses and certifications? No matter what kind of contractor they are, you should always ask them if they have the correct licenses and certifications and that these items are up to date. Electricians often have to go through trade school or an apprenticeship in order to be qualified to work. Some states need a minimum of 2,000 hours on-the-job annually. The training and apprenticeship programs usually go on for about four years before they’re experienced and knowledgeable enough to take their journeyman test. They need about 8,000 hours of apprenticeship before they can take the exam. They need about 4,000 hours as a journeyman electrician before they can apply for master electrician certification. When they become certified, only then can they apply for an electrical contractor’s license. With requirements as stringent as that, contractors should have the necessary know-how to install and repair electrical systems. If you want to verify your prospect’s license, head to your state’s department of labor to check. You only need the contractor or company’s name to do so. 3. Are your employees insured? Kansas City electrical contractors aren’t required to have liability insurance, but it’s still essential for you to ask for one. If an uninsured worker gets hurt on your property and while on the job, you might face a lawsuit. And if your electrical systems break after being worked on, the contractor might not have enough to compensate it upfront if they don’t have general liability insurance. Because of these scenarios, it’s imperative to hire an insured electrical contractor for your peace of mind. It’s smart to speak with other customers about your electrical contractor’s performance. Unless they’re new, it’s sketchy to hire someone who can’t come up with a reference. If you really want to be sure, ask for references you can contact. The more information you get, the better. 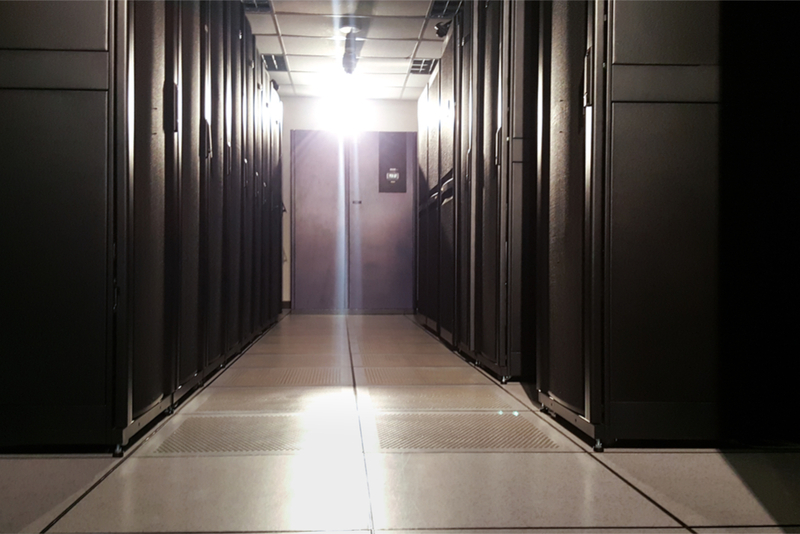 Your electrical system will be the backbone of your entire business operation. Ensure that your building electricity is both functional and safe by asking your prospects these questions. 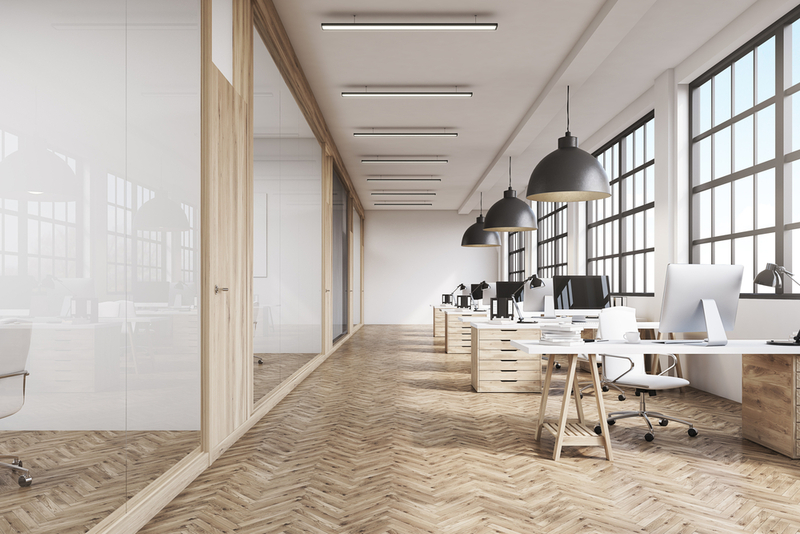 With an electrical contractor you can trust, you can move on to growing your company instead of dealing with flickering lights or sudden outages. Whether it’s for your home or your business, hiring an experienced contractor is a no-brainer. Our chief operating officer here at Pro Circuit, Inc., is a master electrician with more than 30 years of experience. We also make sure that all our electricians have formal training or are under a four-year apprenticeship program. We serve commercial and industrial properties and provide 24/7 emergency services. next post: Fighting Future Fires: Is Your Commercial Electrical System Up to Date?